The design of a project is performed with the belief that the result will improve the quality of our lives. From the home to the workplace, from educational buildings to public spaces, from infrastructure and transportation to interiors and gardens, all the elements that make up the way we live, work, relax, play, travel require a holistic approach to design. We place ‘people’ at the centre of our designs. We strive for excellence in aesthetics and believe that good architecture uplifts the human spirit, is sustainable and is beautiful. These are the elements we use to produce the Art of Architecture. Jean Francois Koenig has received the distinction of the “100 Architects of the Year 2012” organised by the International Union of Architects (UIA) and the Korean Institute of Architects (KIA). 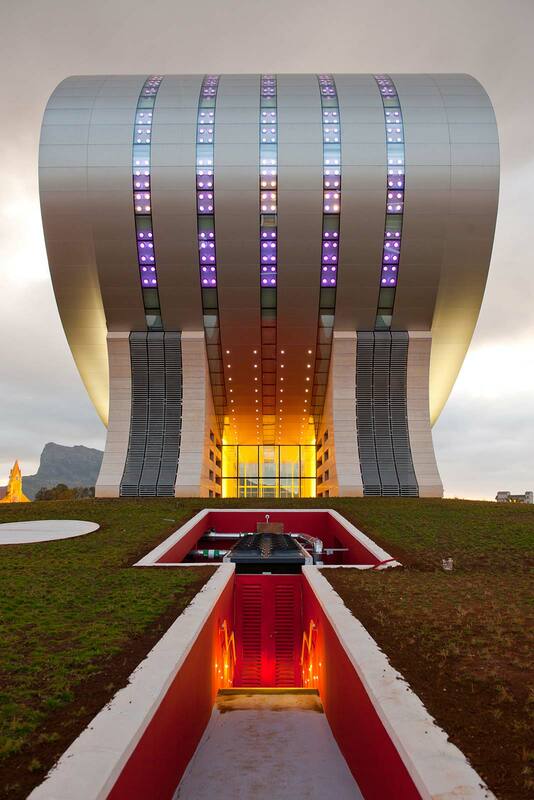 The building for the Mauritius Commercial Bank was selected amongst five to represent the best of the architecture of the continent of Africa at the 24th World Congress of Architecture, International Union of Architects, UIA2011 Tokyo, a triennial event.